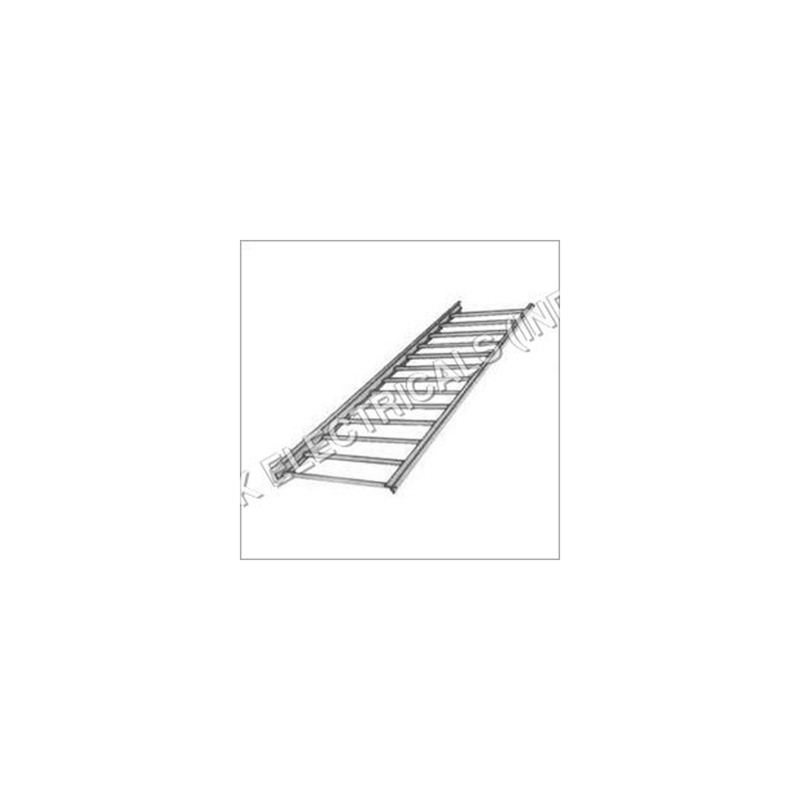 The Ladder Type Cable Tray is designed to be installed as good supporting system. These electric cables are required for communication and distribution and become an alternative of open wiring or electrical conduct system. They are ideal for promoting proper cabling system and are available in various specifications.